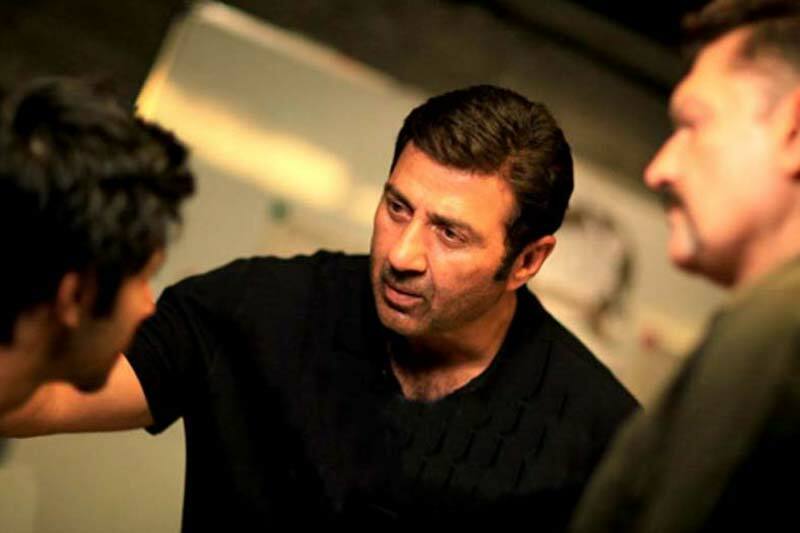 Latest offering of superstar Sunny Deol, Ghayal Once Again has completed its 3 weeks journey at box office on a decent note. The film has received mixed reviews from critics, even though raked decent business total with the support of fans and audience. 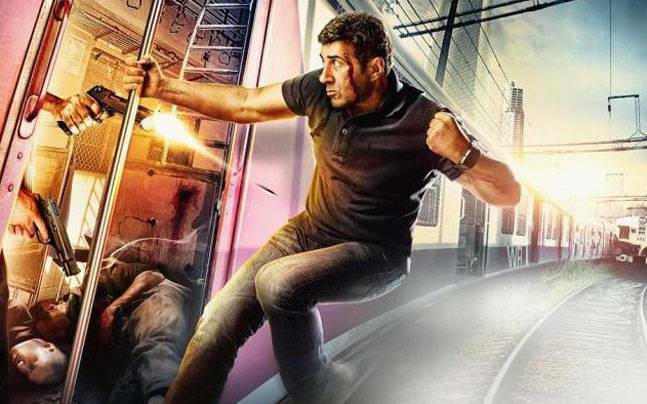 The sequel of 1990’s super hit action thriller film Ghayal, has been released with good hype among audience and was expected to take box office by storm. But the mixed reaction from critics had washed out all the expectations and Ghayal Once Again had to satisfy with decent business only. 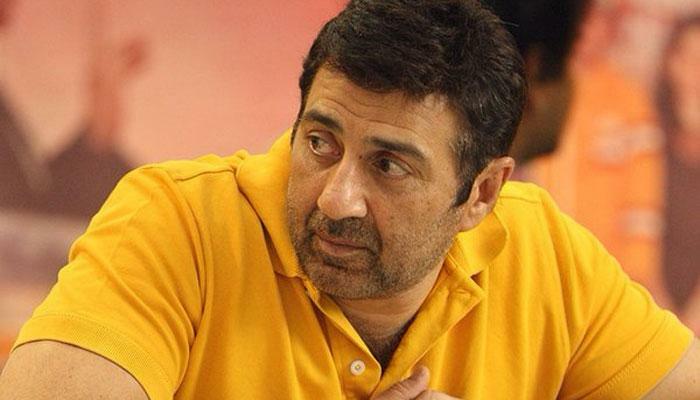 Ghayal Once Again had already crossed the mark of 50 crores worldwide within two weeks of release and at domestic box office, the target has completed with the end of its third week. In last 3 weeks, the film has minted the amount of total 50.13 crores, that includes 34.44 crores of first week, 12.23 crores of second week and 3.46 crores of third week. From overseas screens till yet, it has reported the business of around 8 crores. Now Ghayal Once Again has entered in the fourth week and witnessing very low occupancy in theaters due to this week’s new releases and the last week released Neerja, which is still running very smoothly at box office. On Friday, the Sunny Deol starrer has faced considerable drop and added the amount of only 0.11 crore* to its account as 22nd day collection. The film has lost all its hold over audience and now just crawling at box office to add little more.